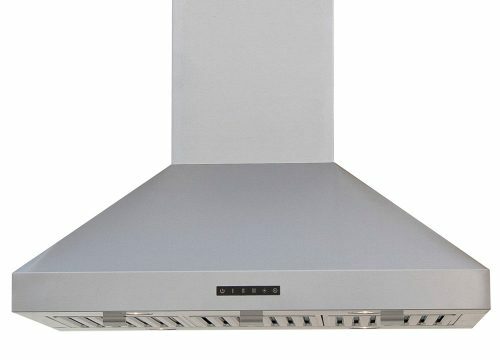 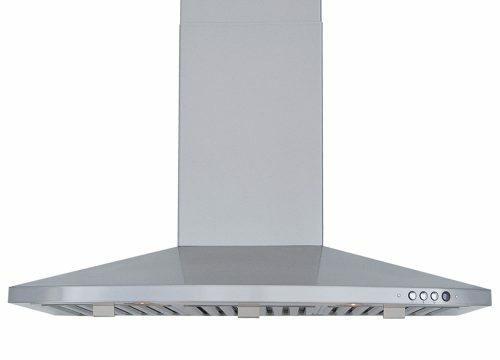 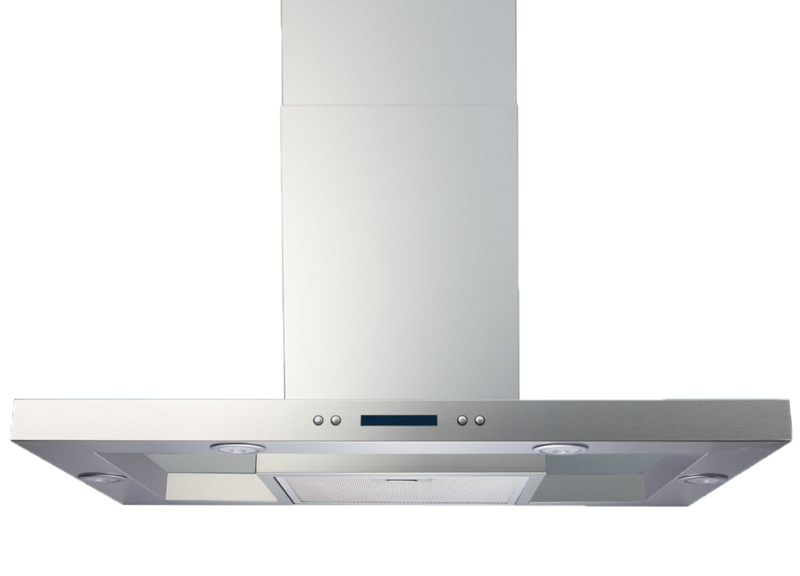 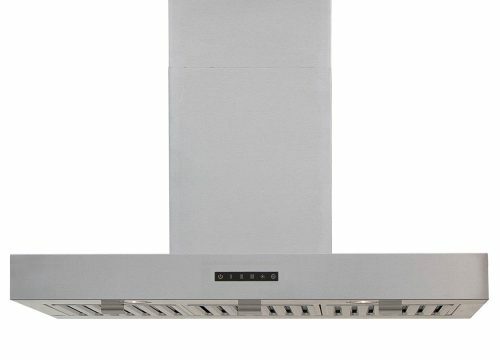 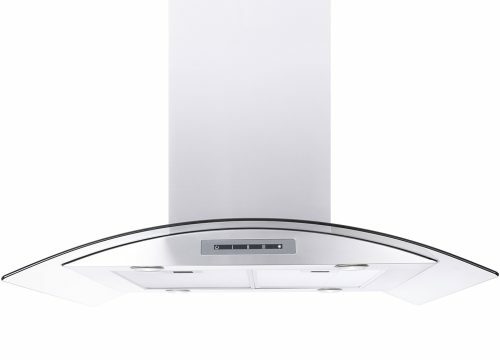 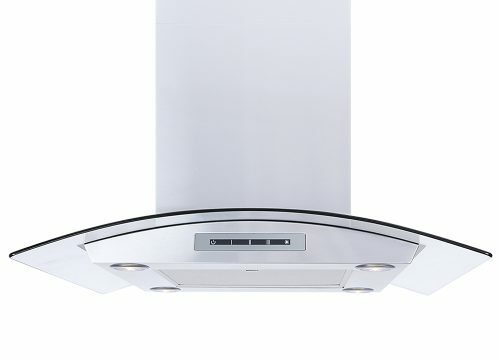 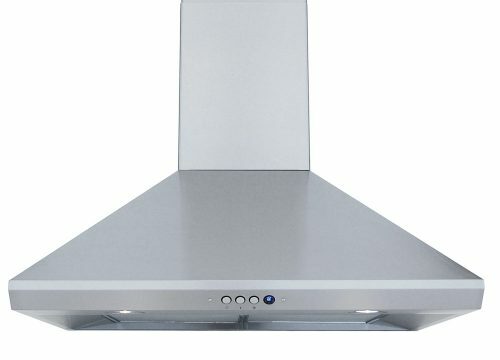 Windster Hoods – Windster Hoods offers a broad selection of Range Hoods – Island Range Hood, Wall Mount Range Hood, Under-Cabinet Range Hood, Ventilation hood, Pro Hood. 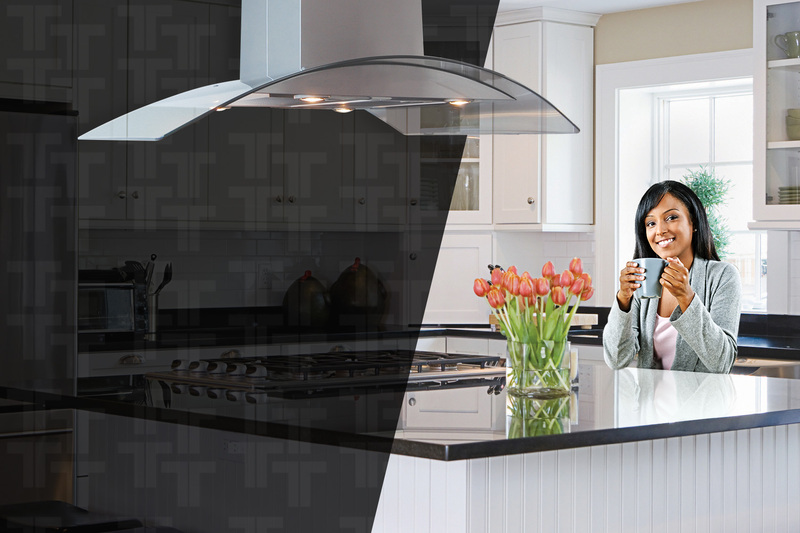 and efficient enough to get your day off to a great start! 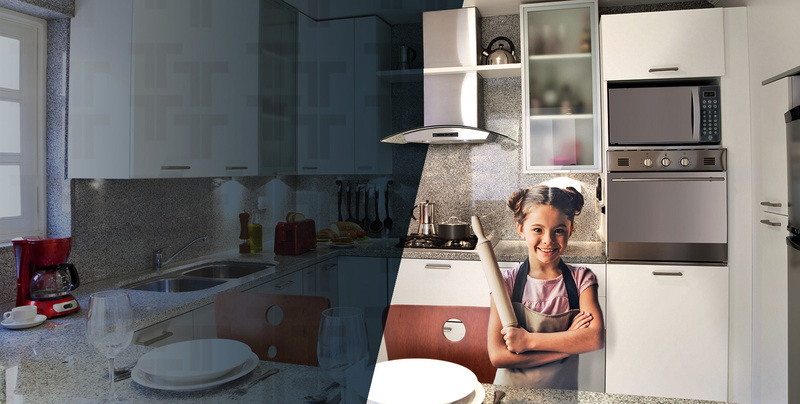 Your family's health is our priority. 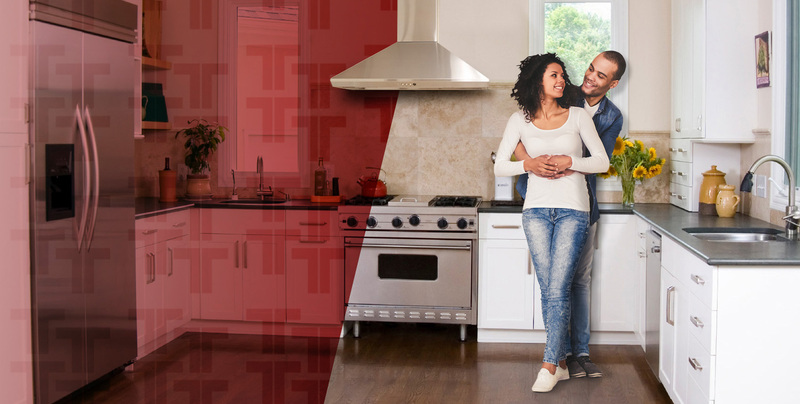 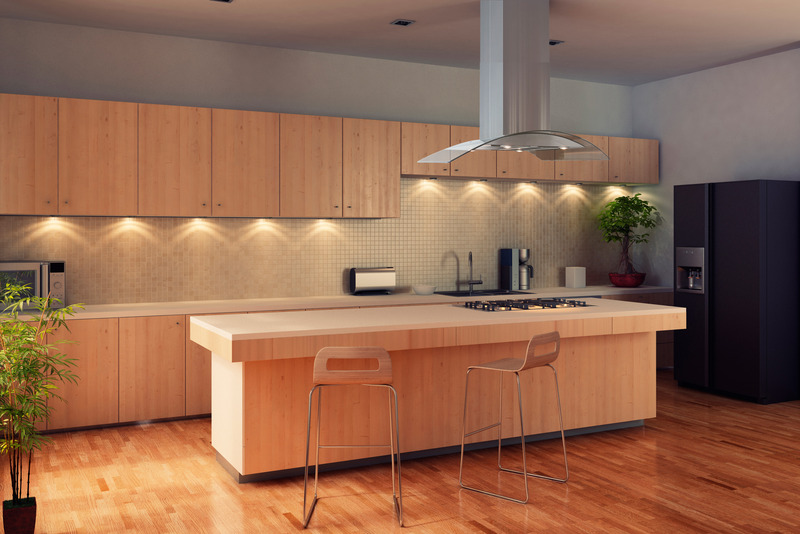 We will give you the kitchen of your dreams! 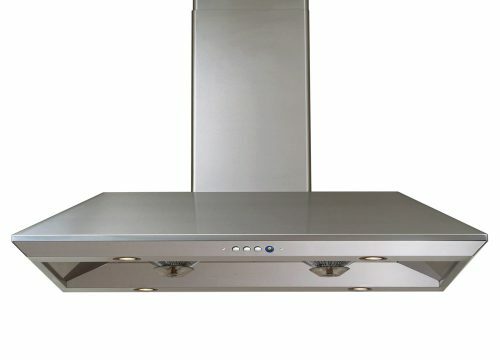 really need to worry about is what's for dinner! 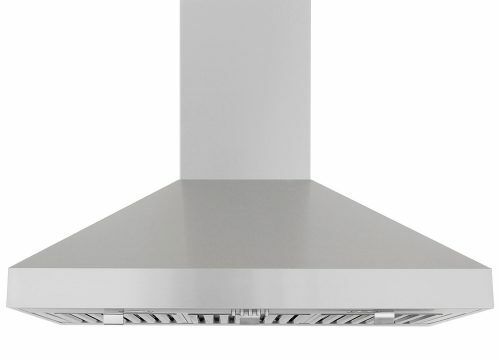 Combining power with beauty, style and craftsmanship into an elegantly looking range hood. 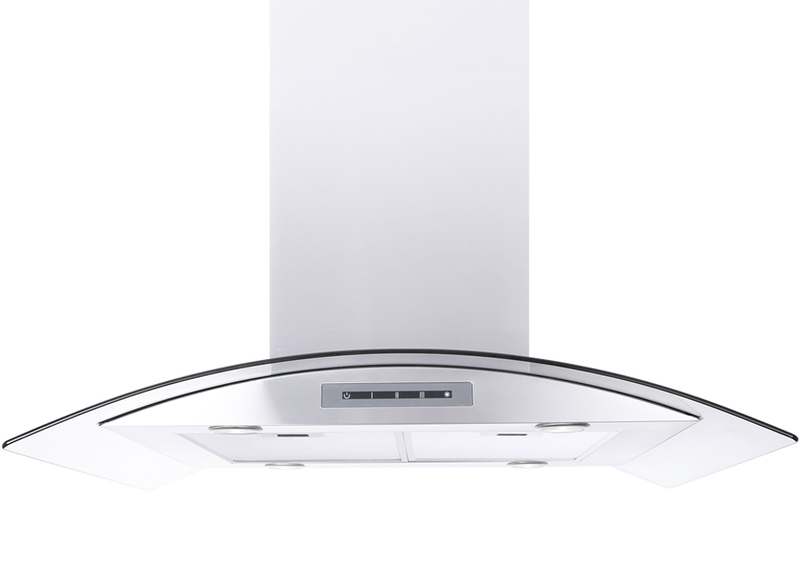 We carefully craft and design our products to not only be efficient and powerful, but beautiful as well. 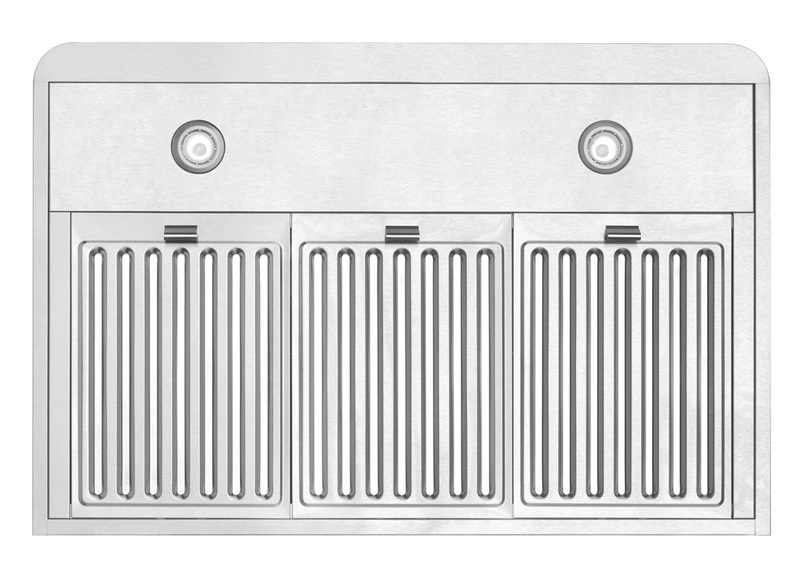 Our sleek, stainless steel products are everything you need to compliment your unique style. 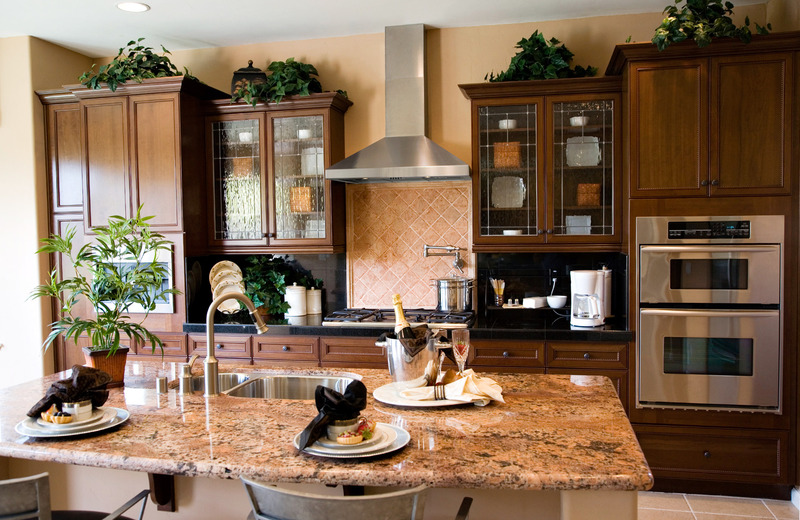 Choose from our beautiful selection of island, wall, under-cabinet and insert products. 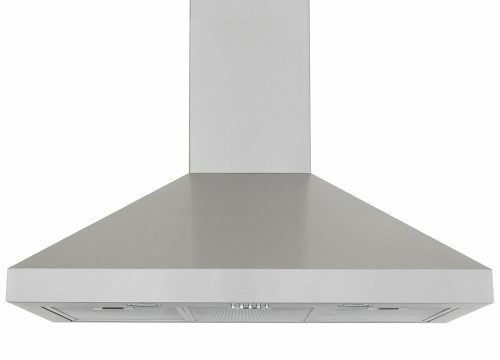 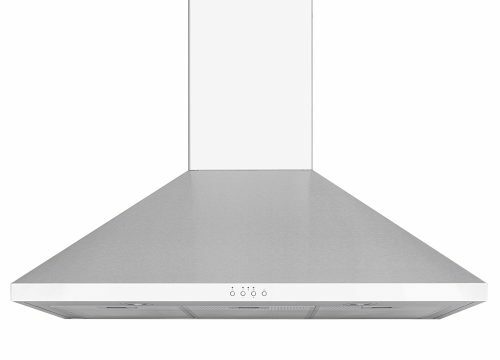 Manufacturing range hoods that are safe, easy to operate and powerful. 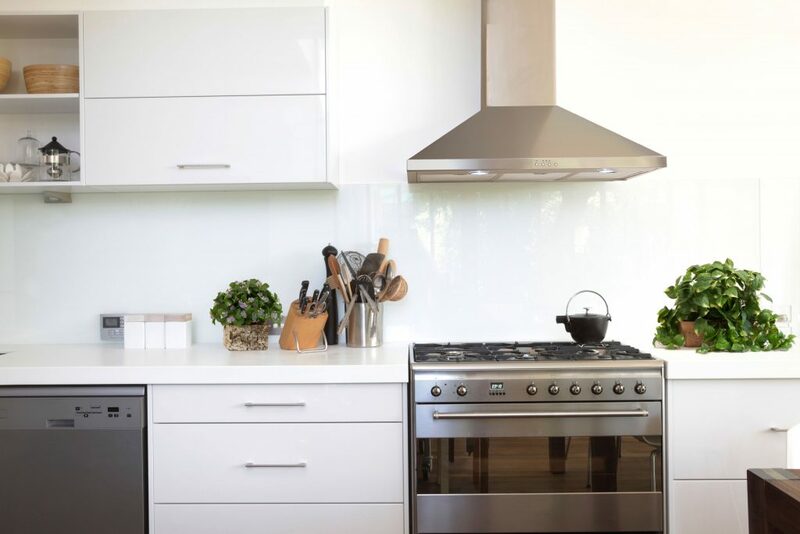 Airborne contaminants from cooking can negatively affect the health and safety of all those in your home. 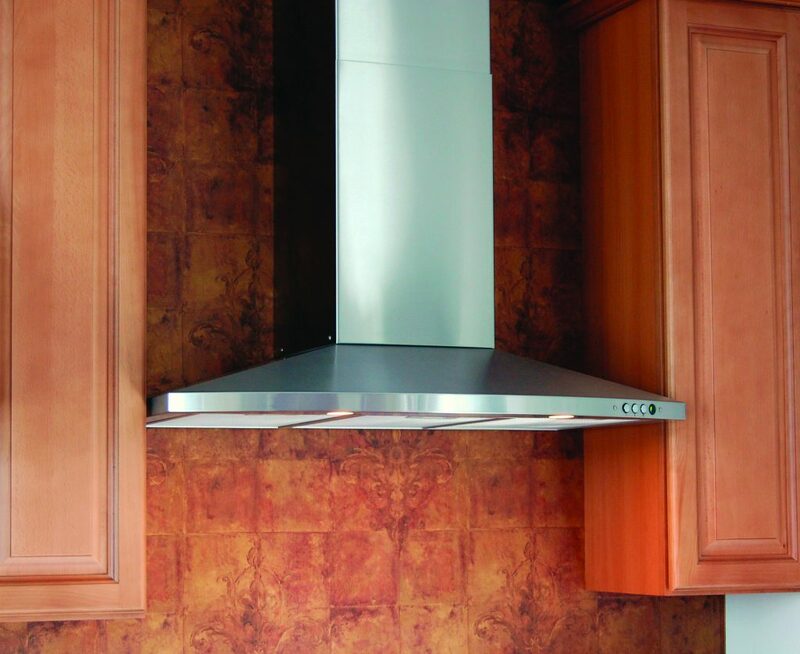 Windster Range Hoods takes the time to make sure each product is checked for quality and safety. 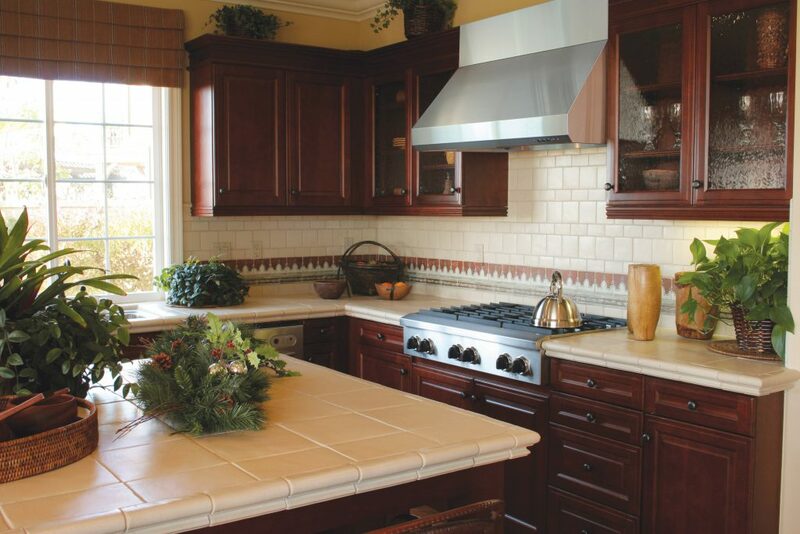 Our products are made to be durable with smooth edges, seamless design, perfect welding, and fine texture. 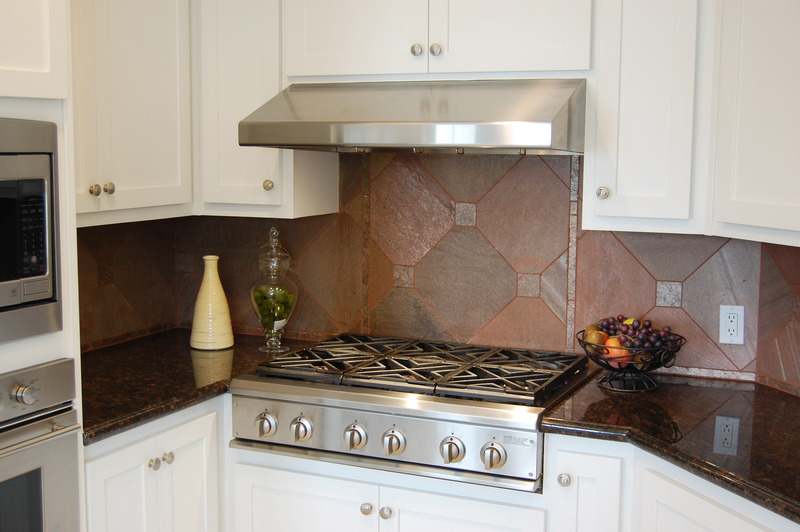 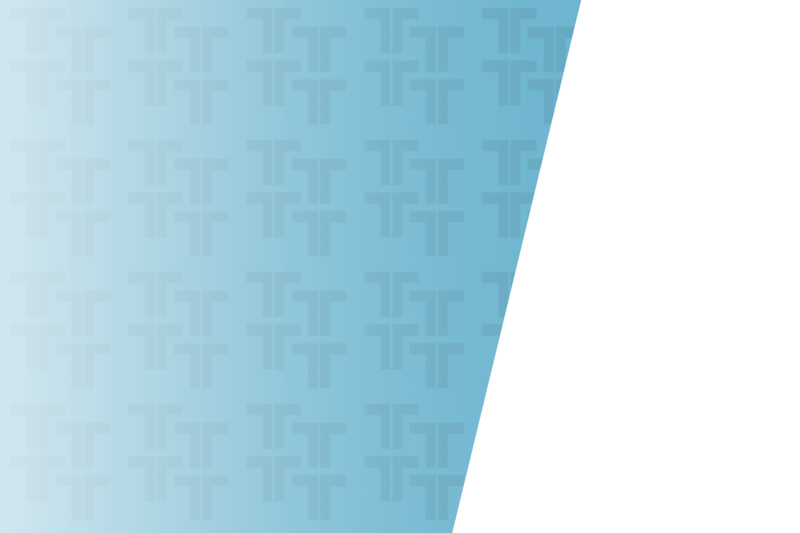 Everything we produce is approved by the CSA standards of the United States and Canada. 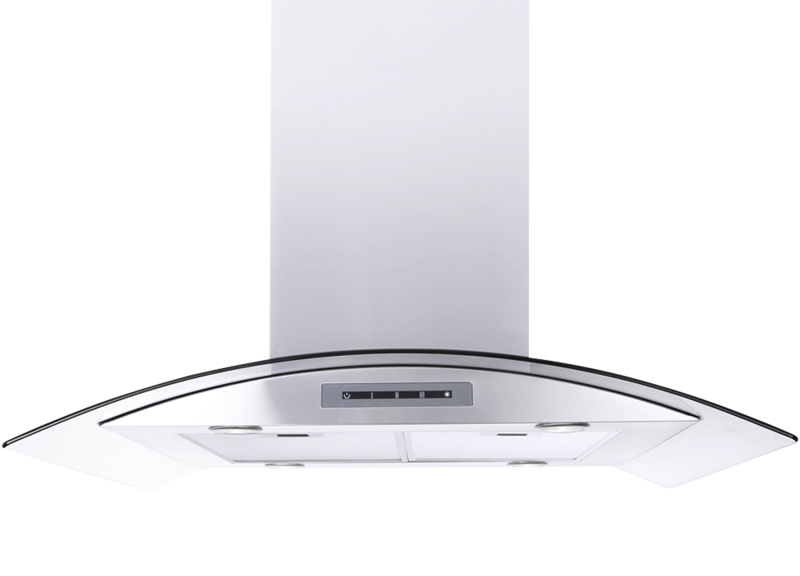 Providing a new level of value and innovation in the appliance industry. 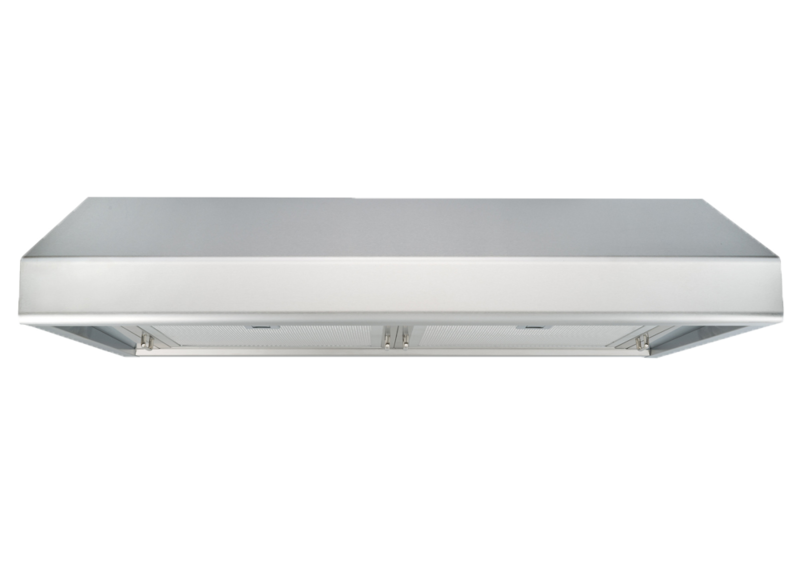 Windster Range Hoods are designed purposefully, and with the most current technology to allow quicker, more efficient removal of airborne contaminants, smoke, and odors. 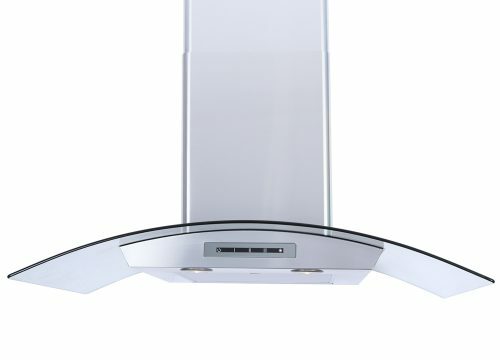 Some features of our products include energy efficient LED lighting systems, electronic touch control switches with delay shut-offs, LCD digital speed indicators, twin-motor and turbine impellers that provide powerful suction, 3-speed electronic push-button controls, durable baffle filters, and much more.